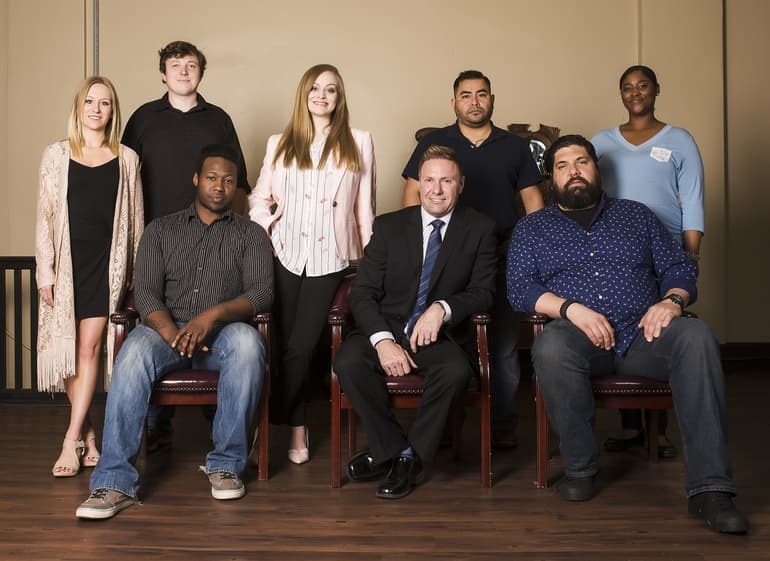 Bail-ey Bonds has been in business serving Shreveport, Bossier City, and the surrounding parishes for over 10 years. 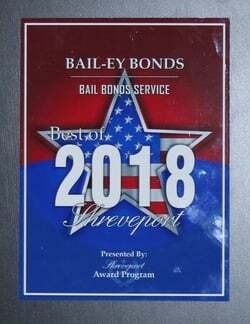 We are the top bail bond agency because we offer better services than anybody else in the metro area. Open 24/7 with the best payment plans. 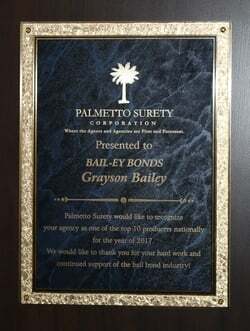 Grayson Bailey started our agency to offer the best service to people who need bail bond assistance in our cities and parishes. Our focus is always on the customer and providing the best customer service is how we have earned our strong reputation. You need someone to be there for you, your family and friends, any and every time. Our staff is well trained and focused on taking action quickly. We offer the best payment plans and online payments. Our app is also unique to our agency to make peoples lives easier. The level of overall care and customer service we offer is unmatched by others. Our service area is Shreveport and Bossier City, as well as Caddo, Bossier, DeSoto and Webster Parishes. Call us anytime to learn more. With a Google account or Gmail you can easily leave us a review. It only takes a couple minutes and even if you do not have an account you can easily create one in almost no time. Thank you very much for your reviews. 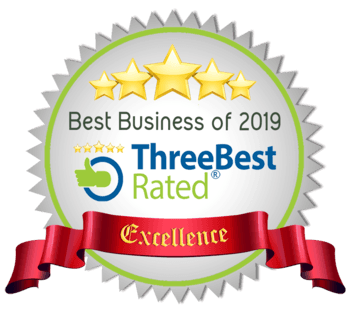 We work hard to provide great services and a high level of care for you and all of our neighbors in Northwest Louisiana. Click on the link to be redirected to our reviews page. You can leave a review right away if you are signed in. If not click on sign in to do so or to create a new account. send us an email. call if urgent. 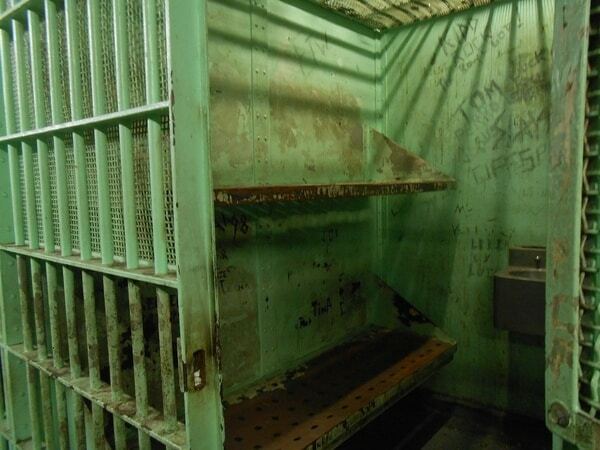 Bail-ey Bonds Provides Bail Bonds For Shreveport, Bossier City, Caddo, Bossier, DeSoto, and Webster Parishes.